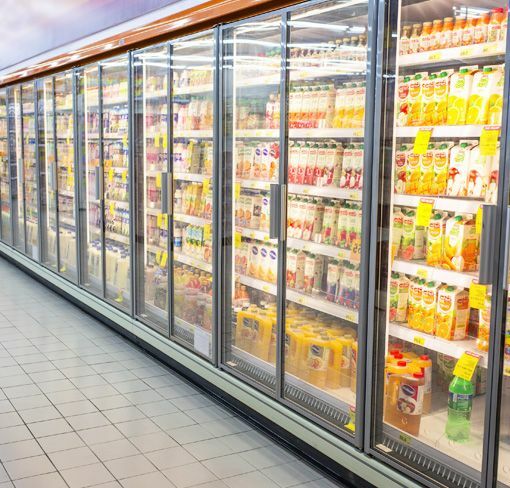 Shiraz Refrigeration is a family owned business in Adelaide that has been operating in the residential, commercial, and industrial cooling business for over 30 years. Shiraz Refrigeration is run by a team of 4 seasoned professionals. We are fully qualified with a Certificate III in Refrigeration and Air Conditioning, and insured by CGU. All workmanship comes with a 12-month warranty. Commercial fridge repairs Adelaide, commercial freezer repairs and refrigeration maintenance services. Residential fridge repairs and maintenance throughout Adelaide & surrounding suburbs. Cool room construction, installation and repairs throughout Adelaide & surrounding suburbs. Eddie and team are professional, clearly explained what the problem was and what had to be done. They were the first company to respond and we are happy we chose them and did not have to deal with companies not turning up after appointment made. The appliance was collected on Friday and came back on Monday in great order! Well done guys! Shaheen was very helpful and did a great job. Happy to recommend him to others. Shiraz Refrigeration contacted me after hours, on the Easter Monday, and was able to provide guidance for my fridge repair. Luckily for me, the issue with the fridge was something I could fix, so in the end, I did not require anything to be done. I would use this business in the future, as they had the courtesy to call me on a public holiday. I used Shaheen Torabi, he came on time and did a great job. He was very good and I would be happy to recommend him to anyone. Eddie was very courteous and professional. He even came back to check there wasn’t something wrong with the machine, after I was too impatient for the water to fill and thought something else was also broken! Thanks Eddie. Definitely recommend and would use again. Shiraz did an excellent job. Shariz Refrigeration has already completed the job and we are extremely satisfied with the work.